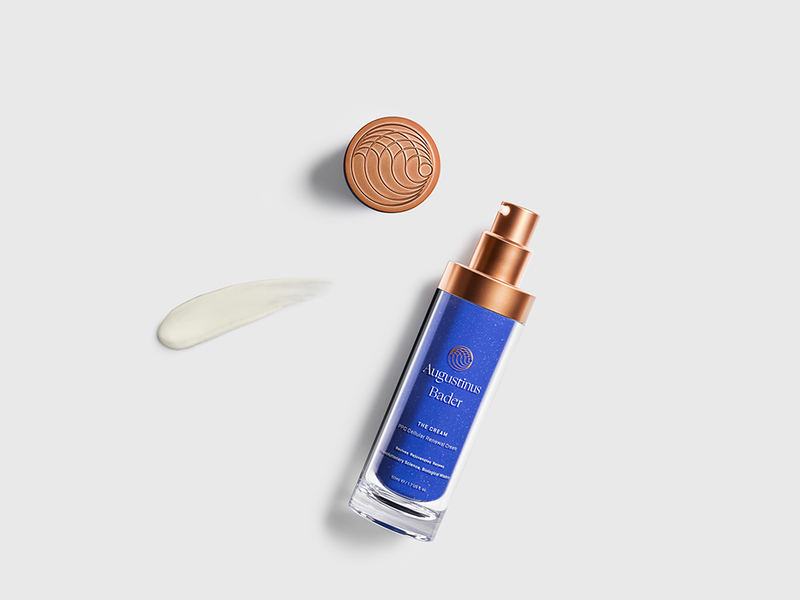 For the die-hard skincare person who’s still looking for the ultimate moisturizer, this one designed by a scientist and physician — Professor Augustinus Bader — has won over several beauty editors and the likes of Victoria Beckham for its ability to reduce age spots and wrinkles over time compliments of its regenerative properties. It bills itself as “the future of skincare.” I’ve tried the rich cream, and can agree that the moisturizer is very nourishing — but the price is definitely not for the faint of heart. It’s just shy of $300 for the full-size version. My two cents? It’s the best new anti-aging cream on the market right now. I have dry skin, so prefer The Rich Cream (oily to combination skin would be best suited to the original) and at first I noticed how much it transformed my dry, barren complexion into a plump, hydrated one. I know it’s pricey and it won’t suit everyone’s budgets, but I believe this is just the start for technology like this in the beauty realm.